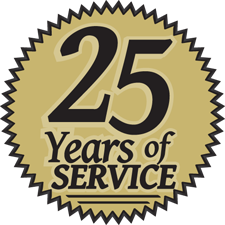 Reface or Replace has been in business since 1985. We have built homes, garages, and then specialized in kitchen cabinets. In 1987 the kitchen cabinet business was called "REFACE OR REPLACE" and the name was trademarked. Reface or Replace has been building kitchen cabinets all around the Niagara area, as well as far as Toronto, Timmins, and Kirkland Lake ON. Read just a few of our many customers' responses to our work here.